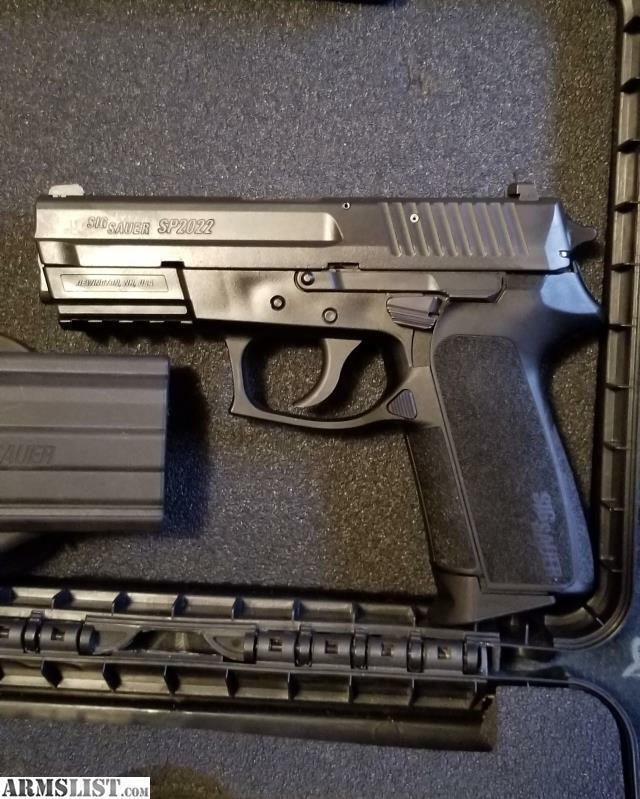 Sig Sauer 9mm in mint condition. Never carried and mint condition. Only fired 30 rounds (2 magazines. Bought 2...1 for me 1 for wife but she has decided to keep her .380 to carry. Upgrades: polished internals, SRT trigger, SS guidespring, and glow sights. 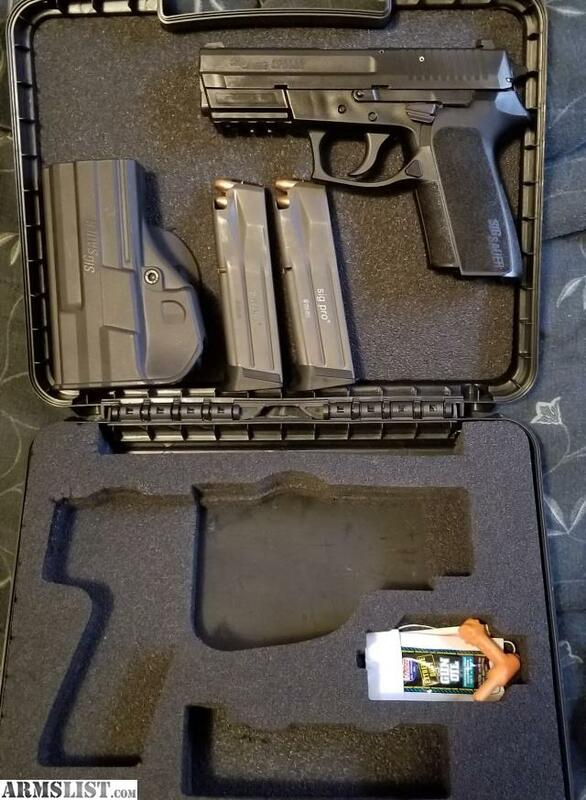 Comes with 2 15 round magazines, Sig hardcase, Sig paddle holster, 2 backstraps and all original paperwork and accessories. $400 or see below for considered trades. Email thru Armslist or text REDACTED. Must be 21, legal to own a firearm, and a KY resident unless transferring thru FFL.